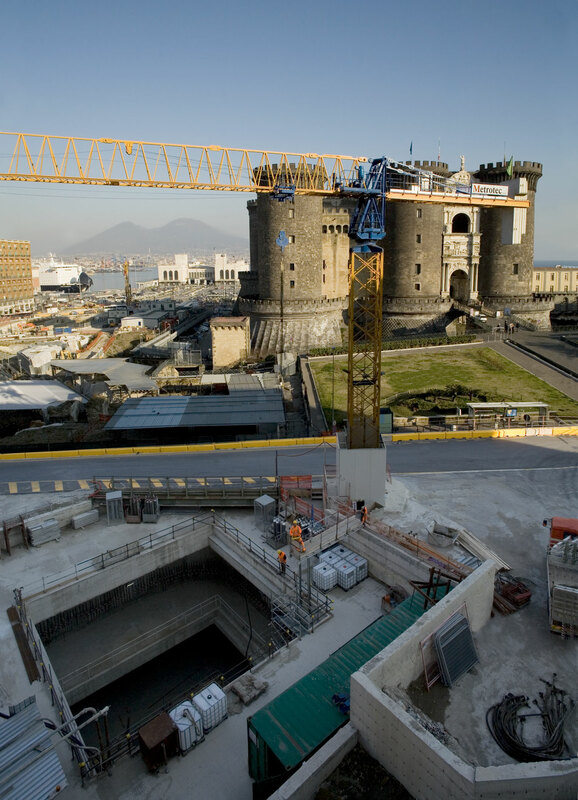 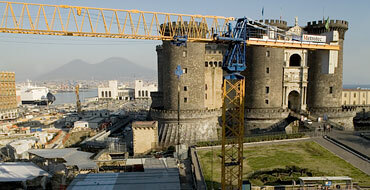 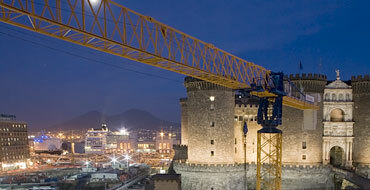 Line 6 is designed as a light railway system that will connect the Fuorigrotta district with Piazza Municipio, where San Giacomo Palace is located, the headquarters of the autonomous governing council of Naples. 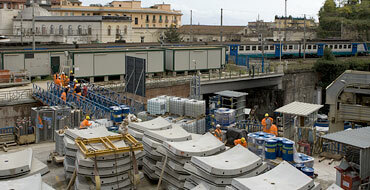 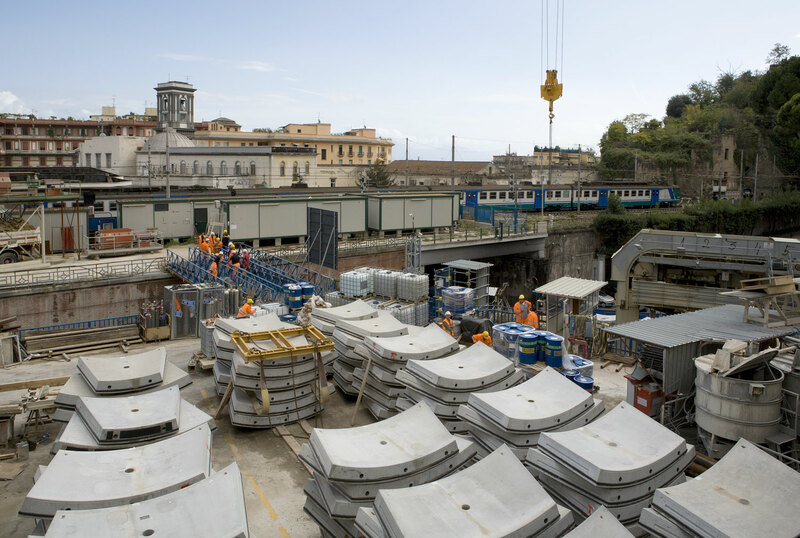 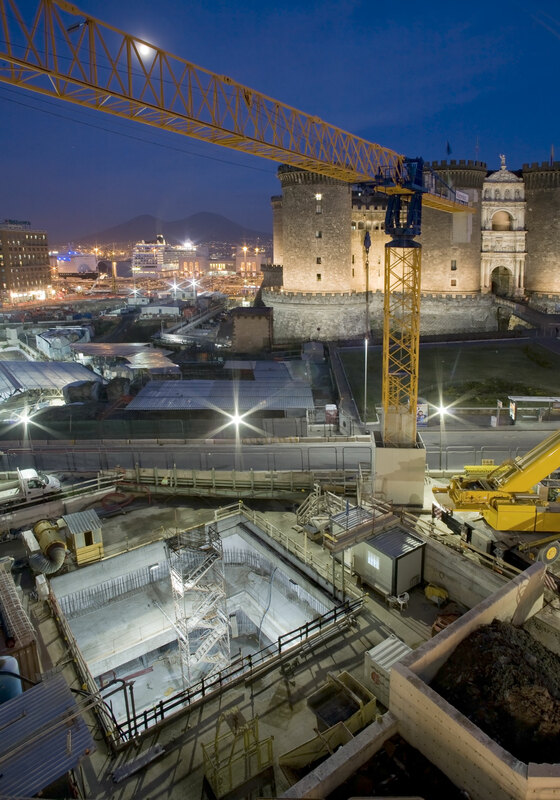 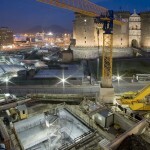 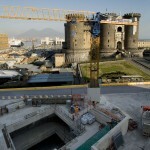 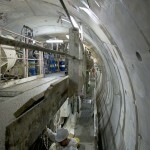 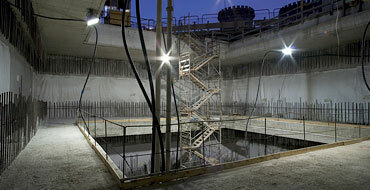 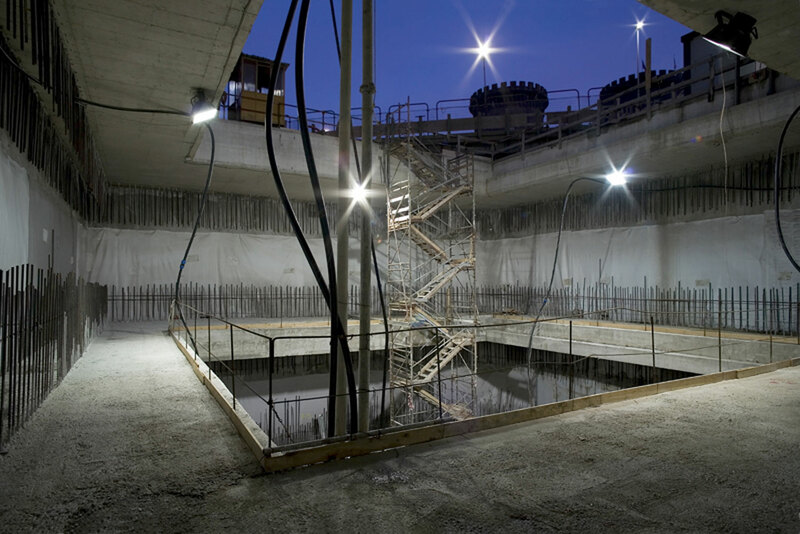 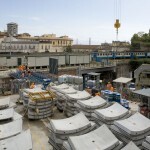 Along the line, the following stations are being constructed:Mostra, Augusto, Lala, Mergellina, Arco Mirelli, San Pasquale and Piazza Municipio along a length of 5.5 km, including 3 interchanges with other lines. 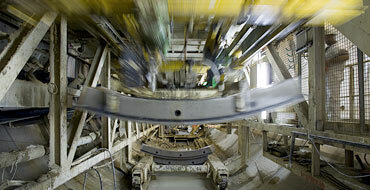 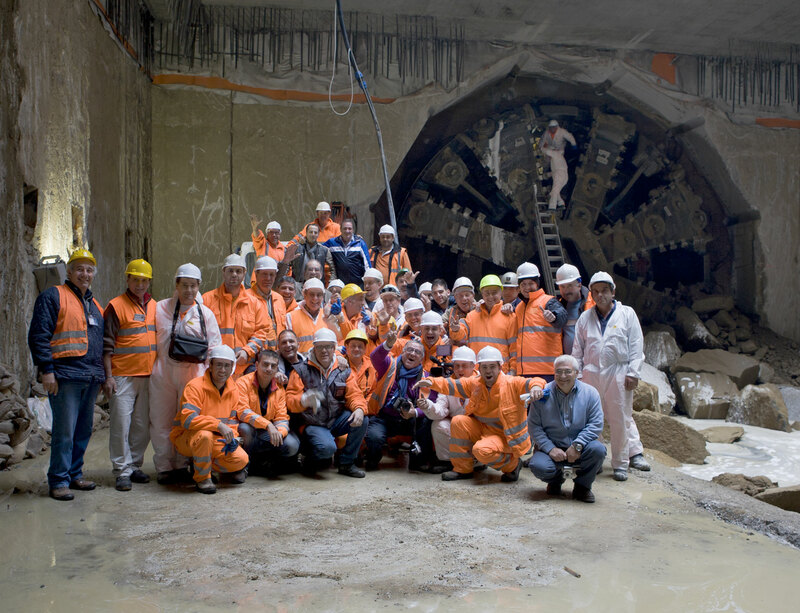 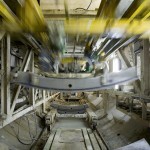 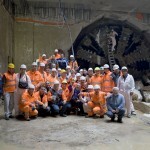 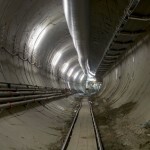 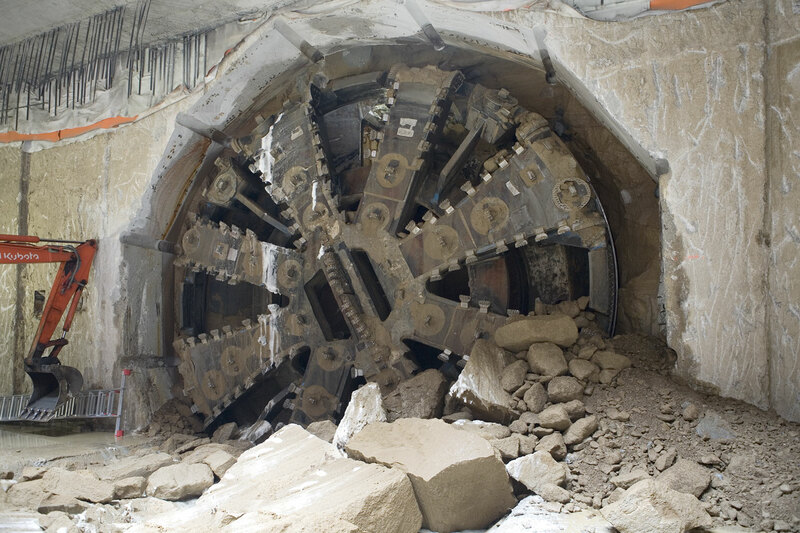 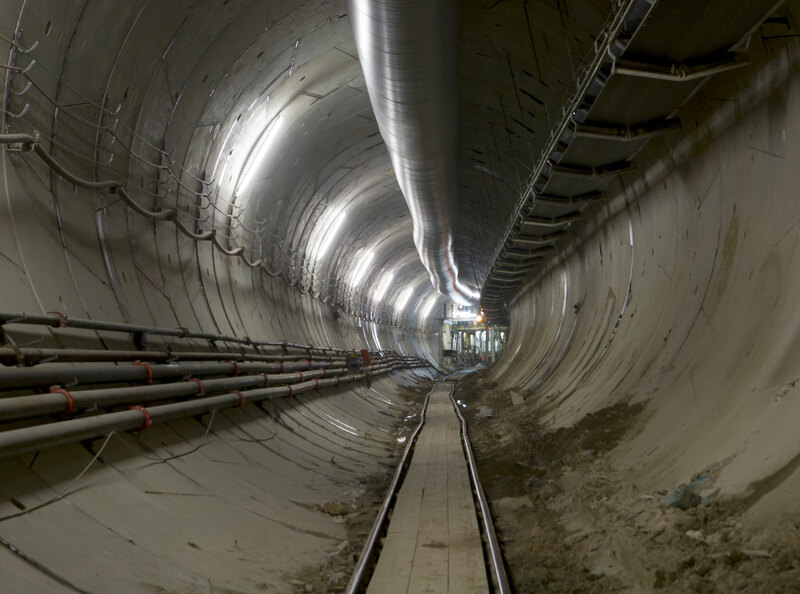 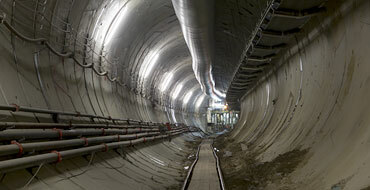 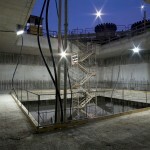 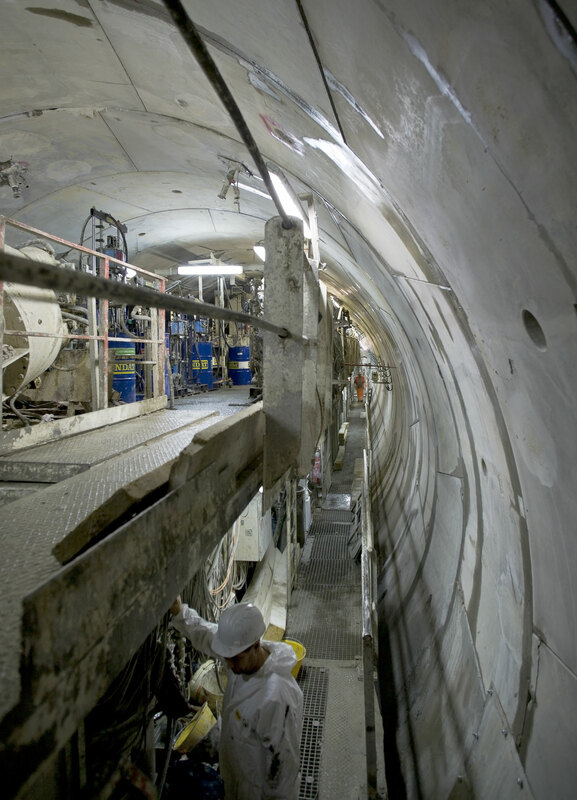 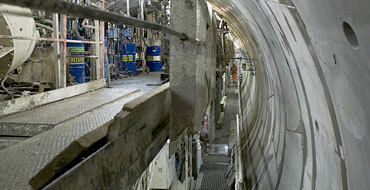 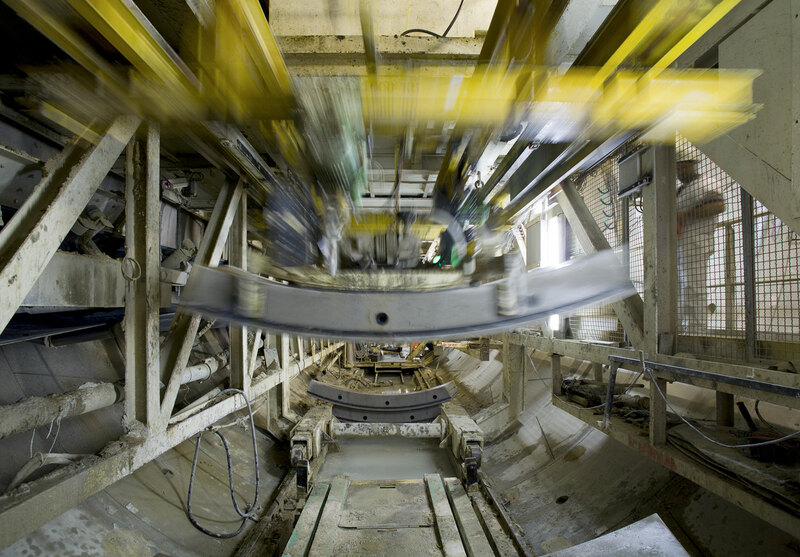 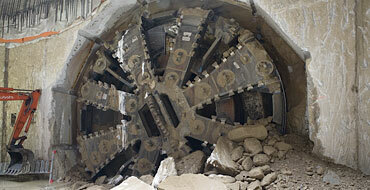 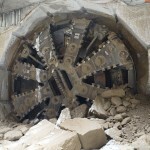 The installation of line 6 included the installation of a tunnel about 3,000 miles in length, constructed with the adoption of an earth pressure balance Tunnel Boring Machine (TBM).